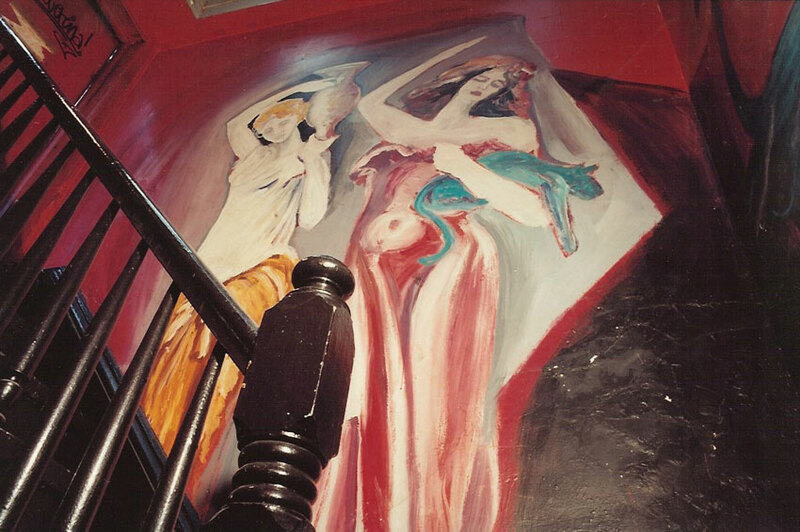 D floor stairwell painted by Gil Dominguez in 1985. 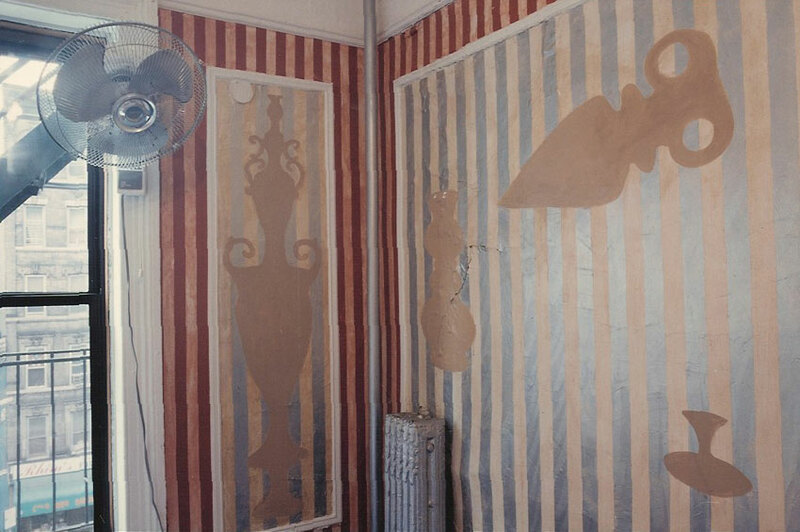 Room 10C painted in 1985 by unknown artist. 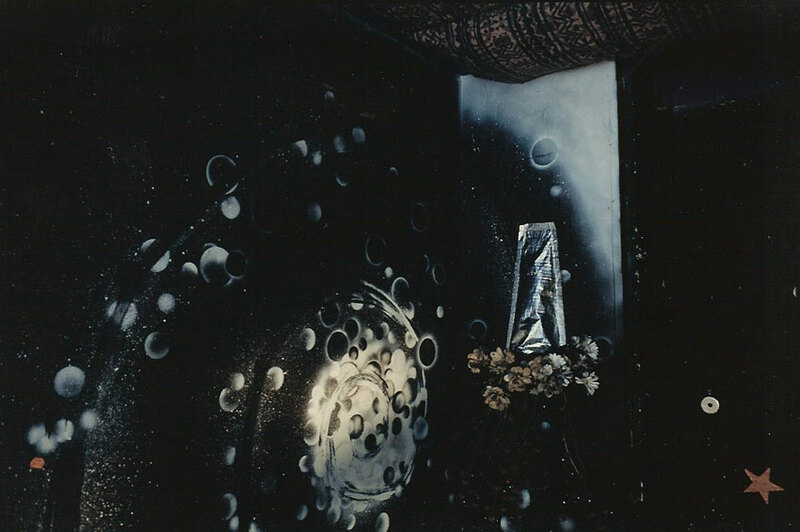 Room 4C by Julius Klein and Rakin Leaves, 1986. 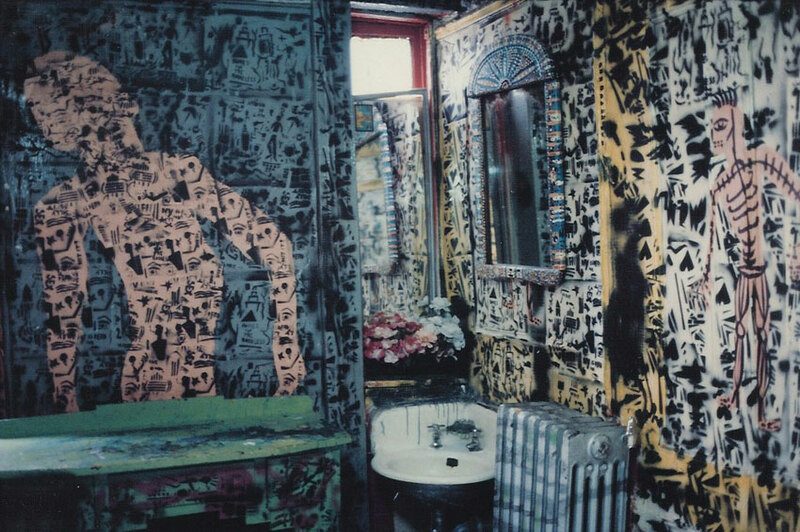 Room 5D by Helen Oliver Adelson, 1986. 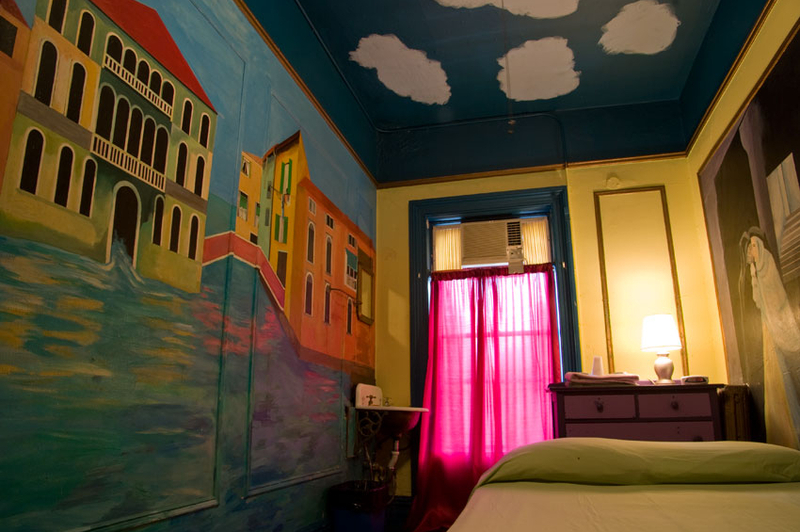 Room 8D by Colette Jennings, 1987. 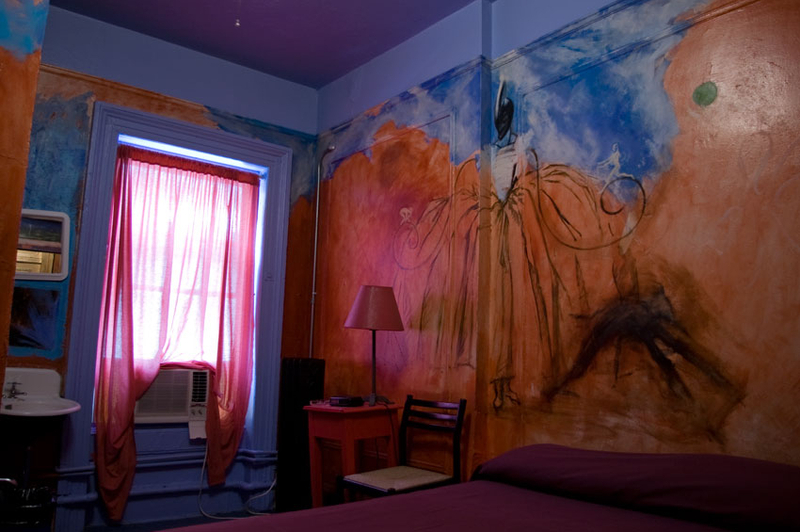 Room 14B by Marguerite Malfy and Big Liz, 1987. 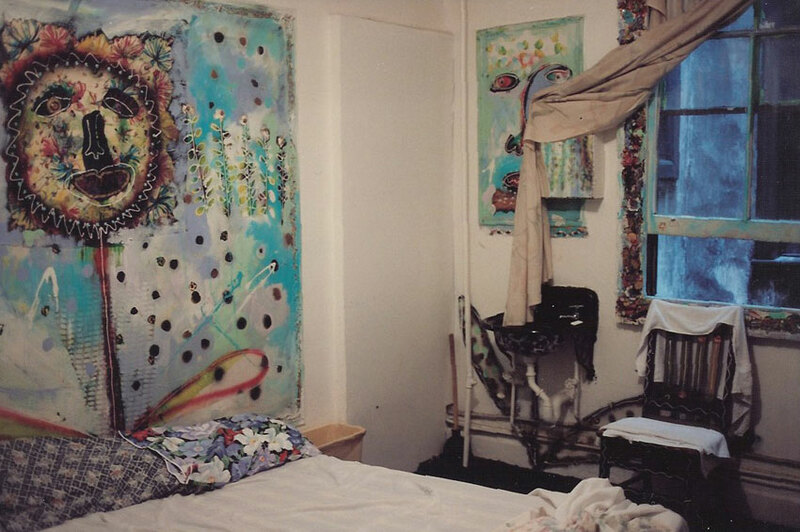 Room 9D by Alicia Decker, 1988. 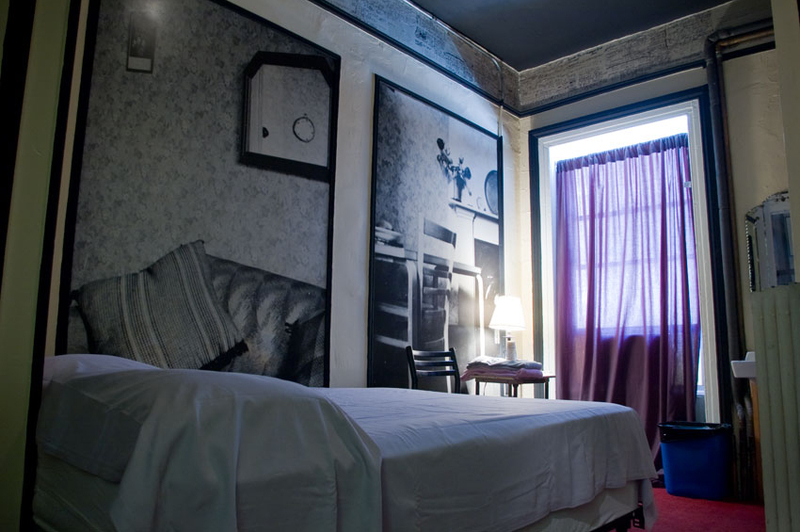 Room 12C by Phillys Segura, 1988. 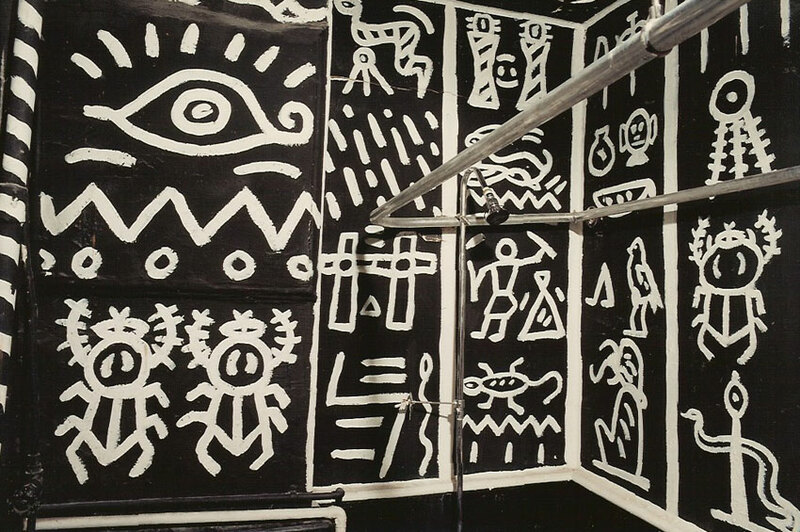 Room 8C by Karl Pichler, 1989. D floor toilet by Ty Inwood, 1990. 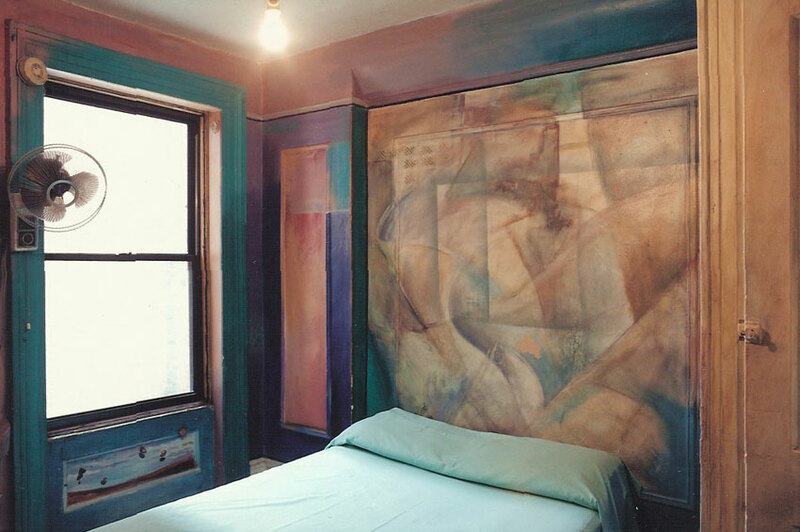 Room 1D by Sheila Lawson, 1990. 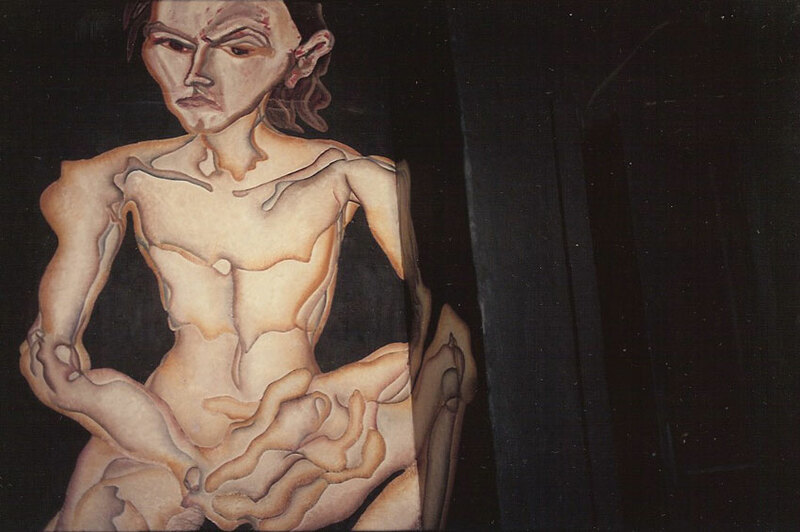 Room 2D by Christine Jean, 1990. 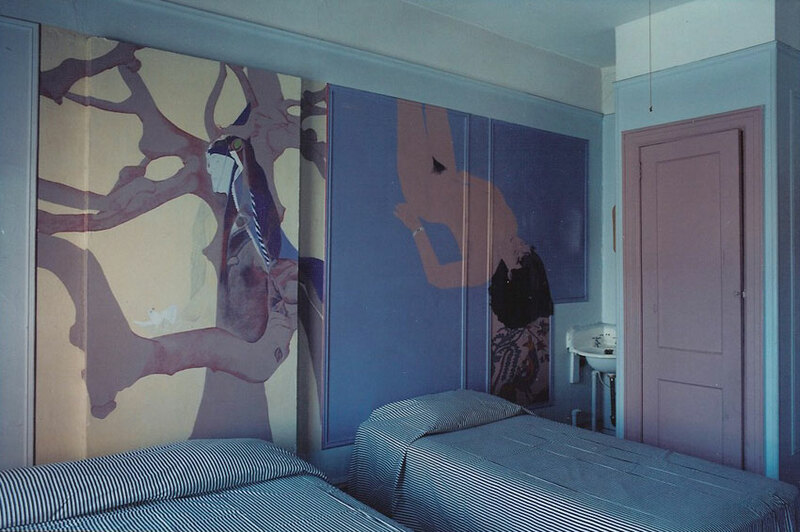 Room 3C by Heinz Burghard, 1990. 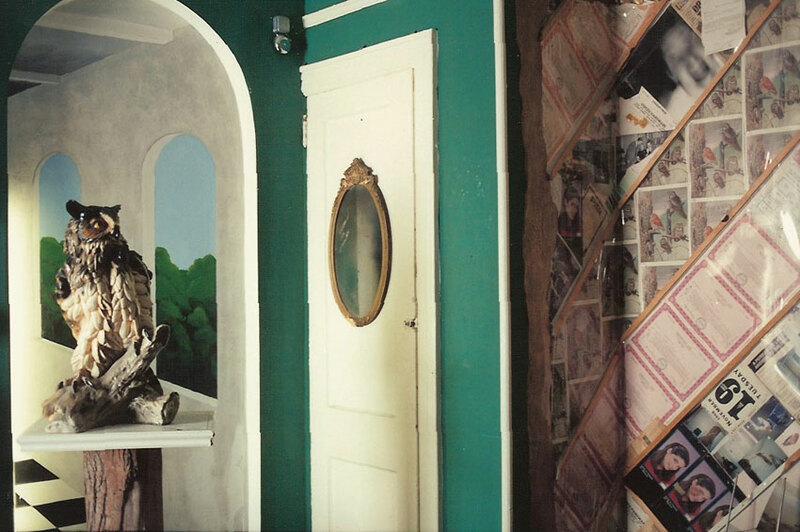 Room 9C by Bruno Tanquerel, 1990. 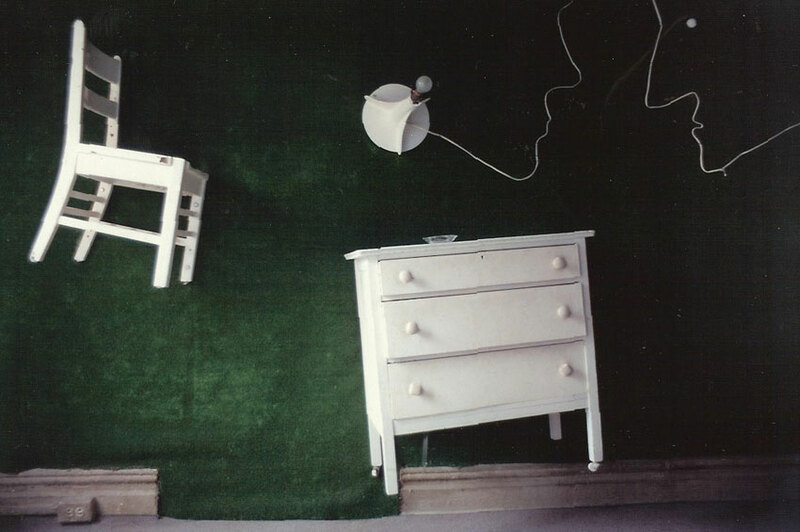 Room 15D by Kari Braman, 1990.